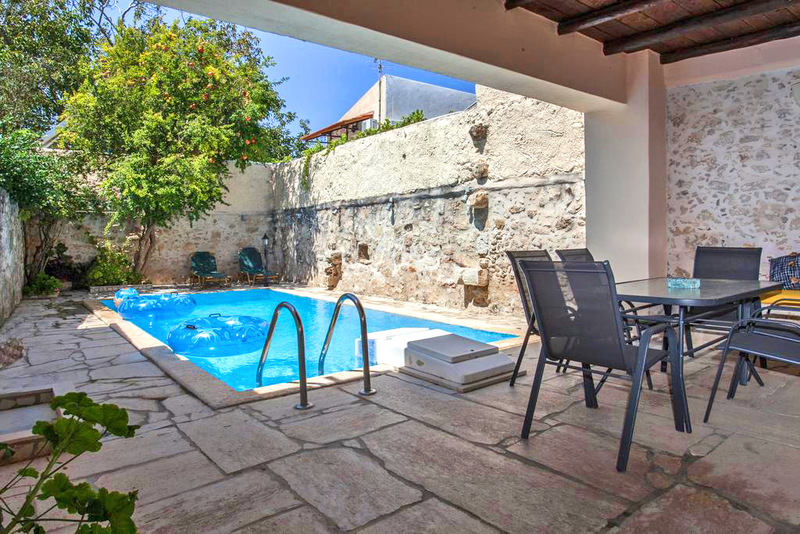 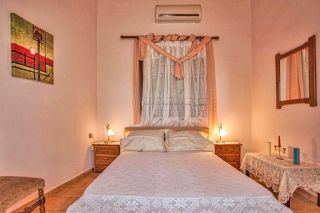 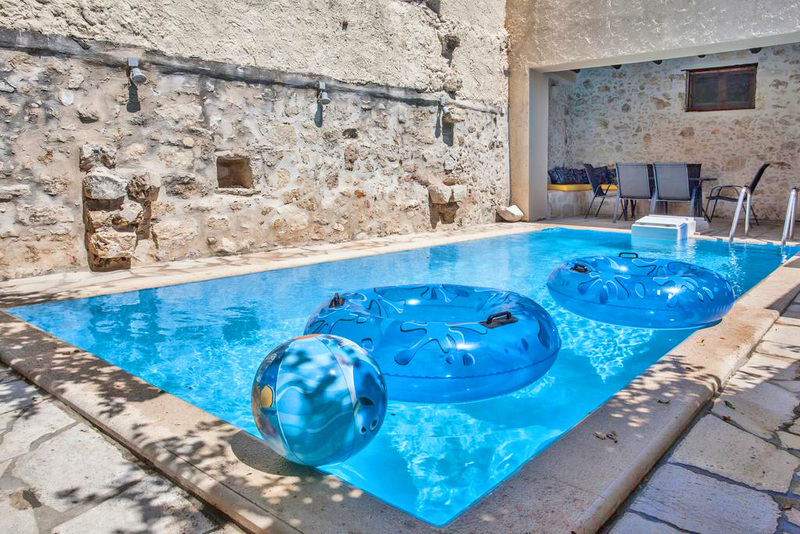 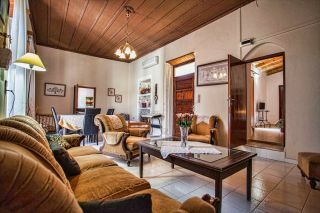 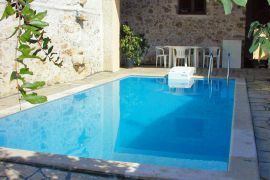 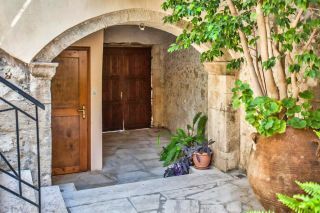 Villa Old Times is a traditional villa with a private pool, in the peaceful village of Prines, in Rethymno. 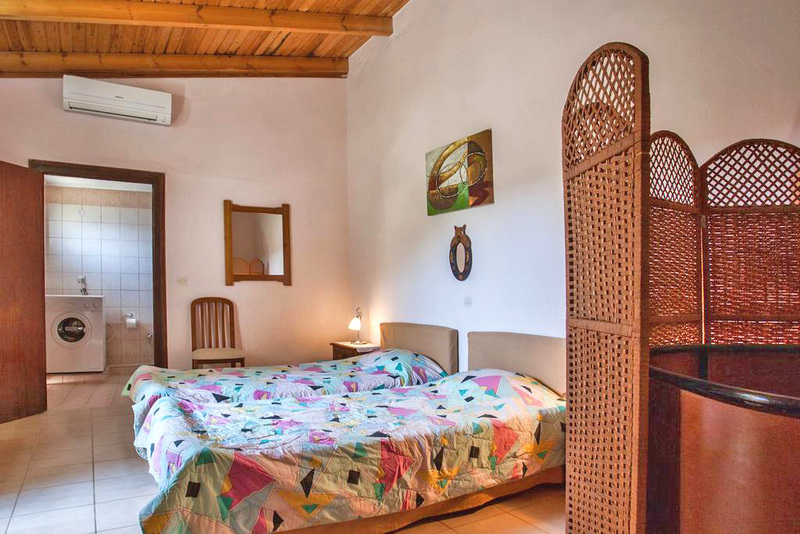 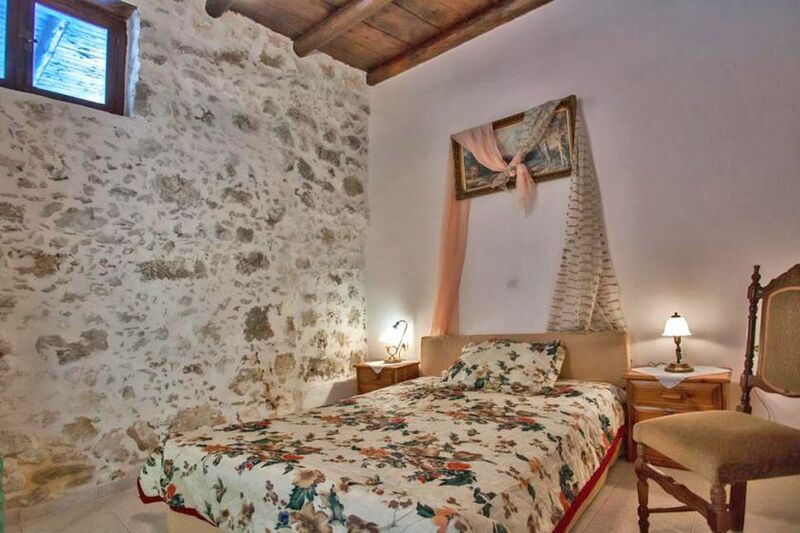 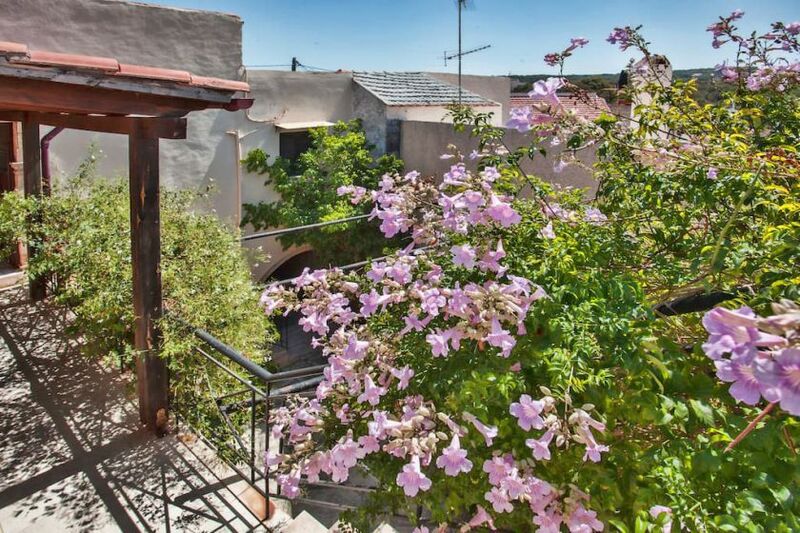 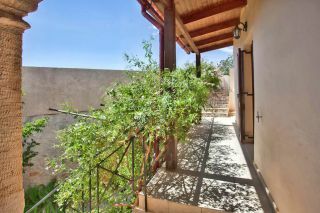 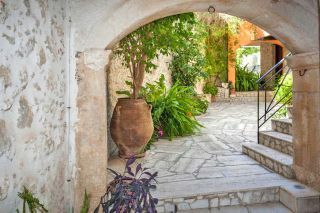 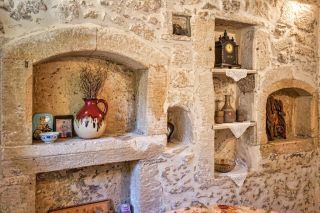 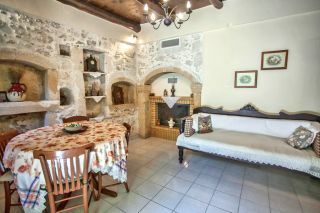 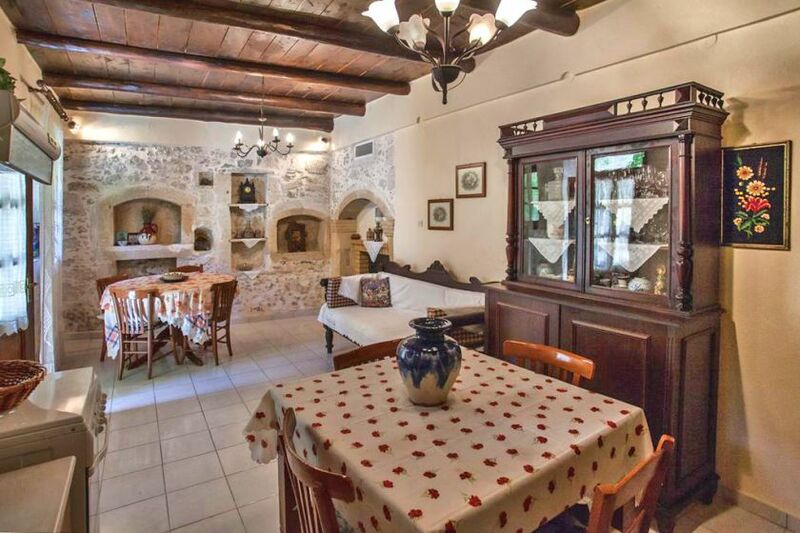 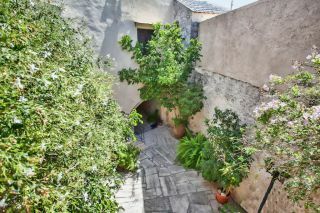 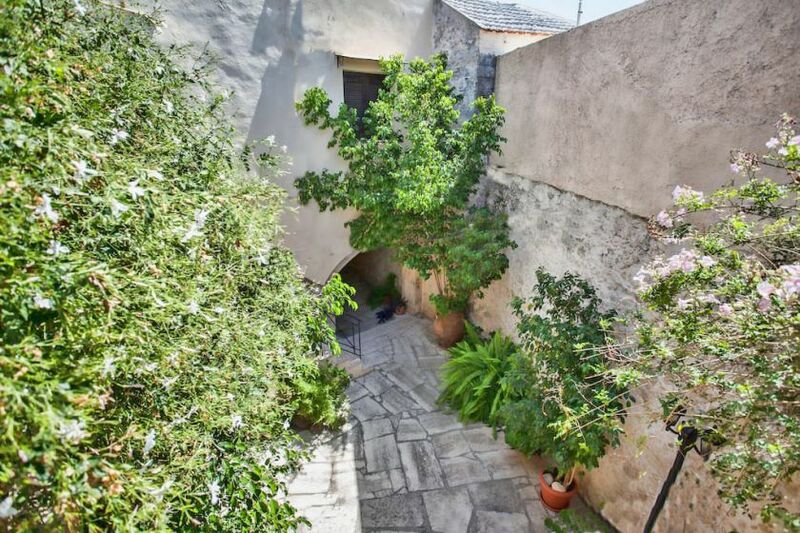 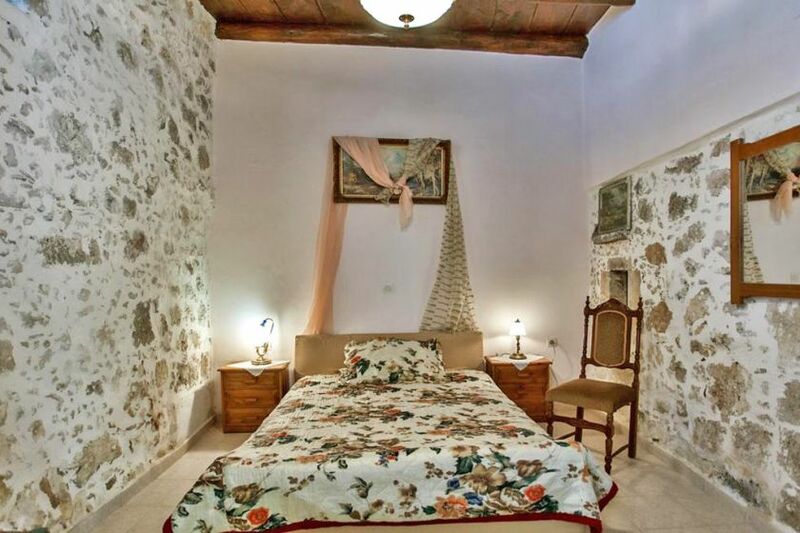 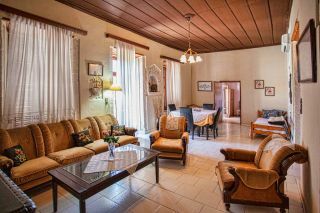 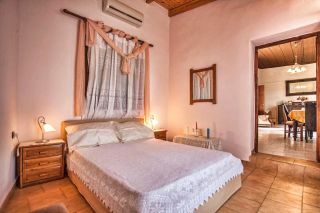 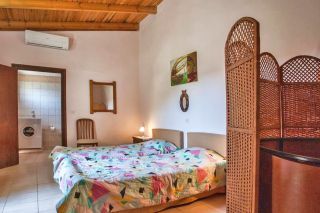 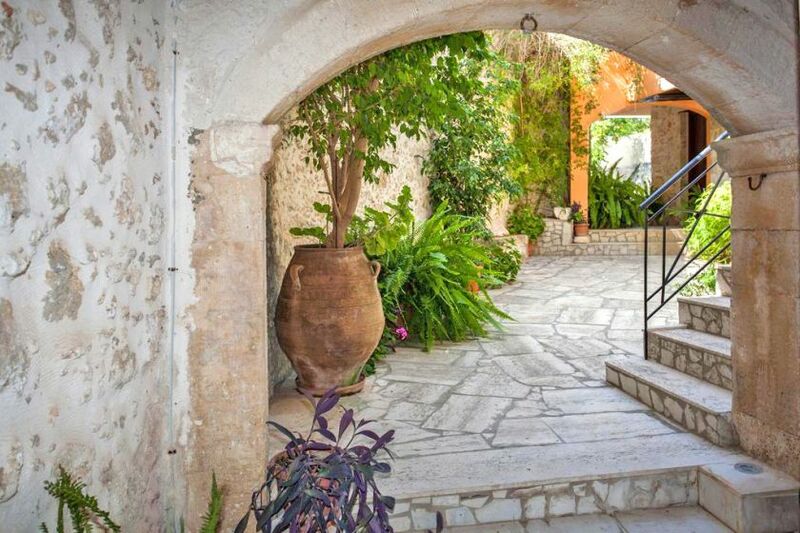 The 3-bedroom villa is a charming 400 year old Cretan house renovated with tender loving care by the hospitable owners. 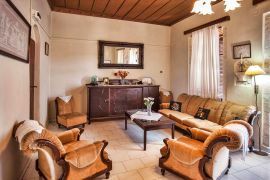 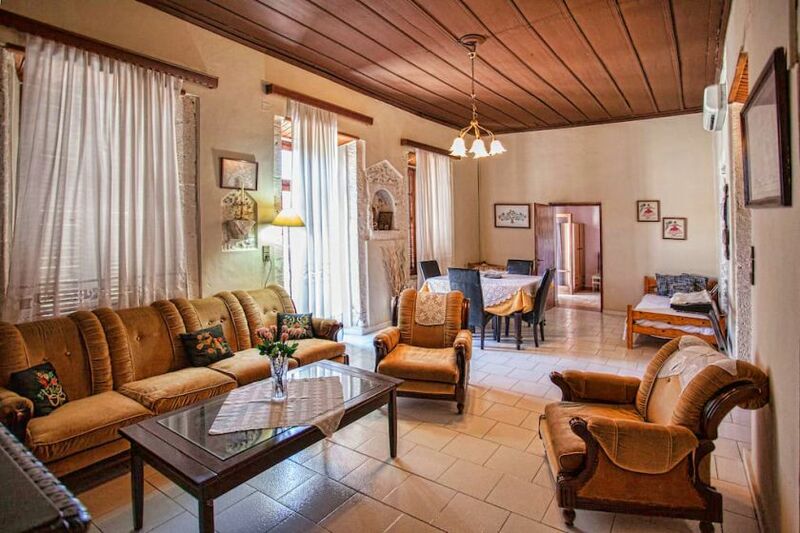 The villa has a large living room, a dining room, a kitchen with the necessary equipment, two bedrooms with a double bed, one bedroom with two single beds, one additional bed in the living room area, and two bathrooms. 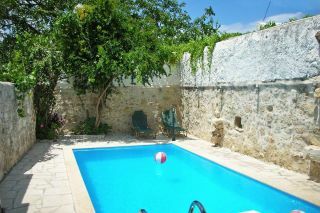 Outside, the villa the courtyard and the pool (23 sqm) offers moments of relaxation in a very tranquil environment. 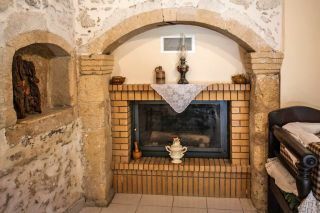 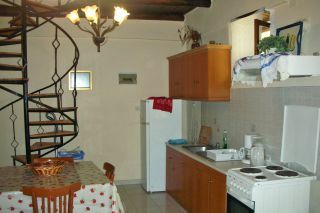 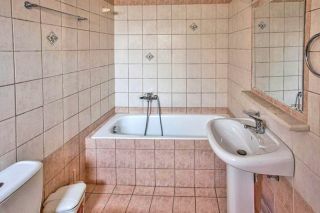 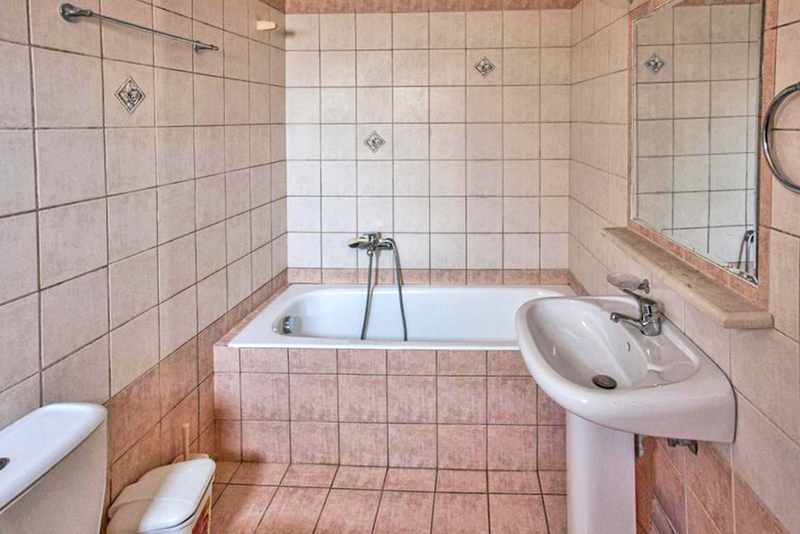 Air-condition is provided in the three bedrooms. 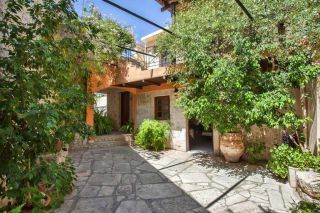 The village of Prines is 6 km from the center of Rethymno, and about 6 km from the sandy beach of Episkopi. Prines has the beautiful old church of Saint Nicholas, 2 mini markets, traditional Greek café, a tavern and a bar.